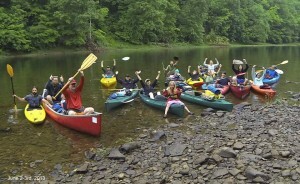 Paddle the Upper Cheat River Water Trail with Friends of the Cheat! 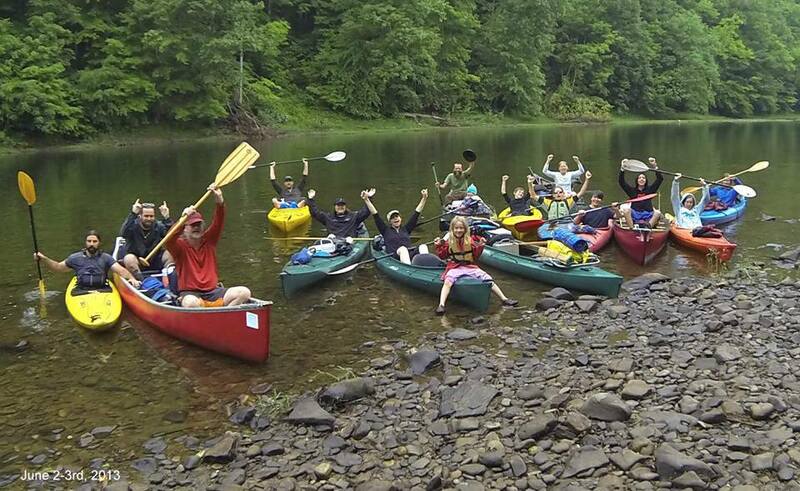 On Saturday, June 7th, Friends of the Cheat’s Water Trail Committee will celebrate the Upper Cheat River Water Trail’s one year anniversary and National Trails Day by hosting the Meet the Cheat Community Paddle! The group seeks to make this event an annual one, with the support of Blackwater Outdoor Adventures (BOA) and other local businesses. Meet at the Blackwater Outdoor Adventures outpost in St. George (60 Location Road, Parsons) at 10am to conserve parking spaces at the Holly Meadows access site and get a free shuttle to the put-in. The floatilla will launch at 11am from the Holly Meadows access site (off of Holly Meadows Rd – CR5/8) and float the Upper Cheat River Water Trail approximately 8 miles to St. George. Canoes @ $30 with $10 donated to Friends of the Cheat’s Cheat River Water Trail project. Kayaks @ $15 with $5 donated to Friends of the Cheat’s Cheat River Water Trail project. Contact BOA will all questions pertaining to paddling: raftboa@frontiernet.net or (304)478-3775. Join the paddling after-party at Blackwater Outdoor Adventure’s outpost around 4pm. The event will include live music, food and beverages provided by the Water Trail Committee, and plenty of friends with whom to share your big fish stories with around the campfire. Camping is available at BOA. Water levels can change paddling plans; stay tuned in by joining the Upper Cheat River Water Trail group on Facebook or by keeping an eye on the water trail website: www.cheatriverwatertrails.org. The website will have a new look very soon thanks to support from the Tucker County CVB! Upper Cheat River Water Trail opening weekend, 2013. 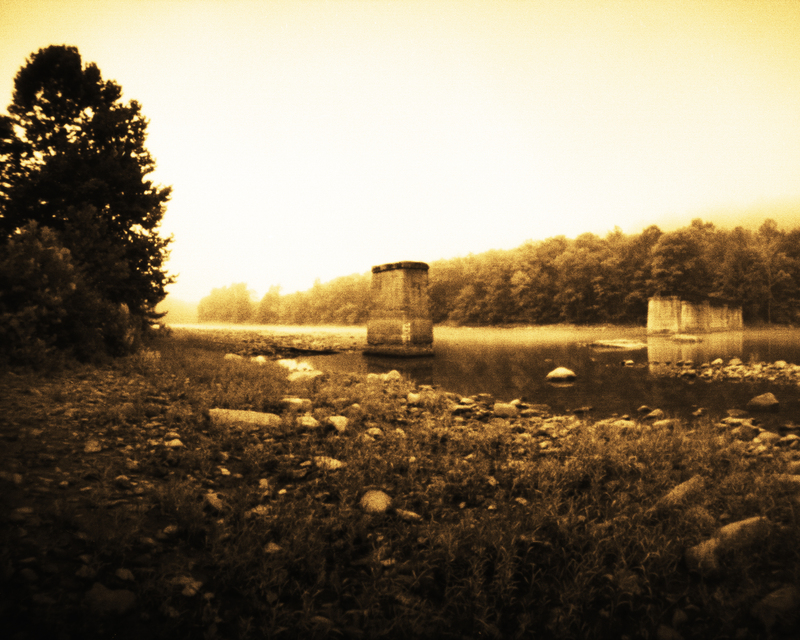 Photo by Crede Calhoun.